This entry was posted on April 26, 2012, 3:20 pm and is filed under Alternative Medicine, Dealing, Diet, RA/RAD, Recipes. You can follow any responses to this entry through RSS 2.0. You can leave a response, or trackback from your own site. How you getting on with not having Gluten? I stopped having Wheat, Gluten and Dairy a few years ago, and I still struggle a bit now! 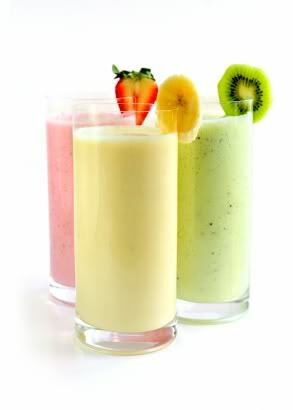 By the way, I’ve got some Smoothies you’ll be able to have on my blog, If you want smoothies. Though, bit cold for them where I am! I’m doing well. It’s definitely hard some days. My coworkers will go grab pizza or sandwiches and I have to make sure restaurants have an option for me. I’ve never been that person before! I considered cutting dairy, but haven’t done it yet. I cut milk (I drink almond milk now, yum!) and cut my daily yogurt, but I love cheese too much! 🙂 I’ll check out your smoothies! Thanks!